this sweet baby is a little boy. we are beyond thrilled for another little boy to be joining us in may. i am almost 25 weeks, and the time is flying by. i can hardly believe it. baby is well, i am well. i get terrible leg cramps, so bad my calves are sore for days. and i want to eat nothing but french fries and cookies and pineapple. but other than that, all is well in pregnancy land. we have been adjusting to my new job schedule. working nights seems well for me. i am a champion sleeper and am not too tired, and so happy i get to spend more time with my asher. the rest of my life has found it hard to adjust to the change. my house is a disaster, fast food has become a regular meal, i keep forgetting to do my school work, and finding a regular rhythm and schedule is desperately needed. we will start working on that after this week. of course i should have known this would be hard, because i know that my life has a hard time adjusting to changes like this. i never recovered into a normal routine after having asher, some people find it easy, i did not. i was just so focused on the fact that i wouldn't be sleeping that it never occurred to me the other adjusting would be even harder... so on we go. beautiful boy from mr. holland's opus. this scene brings me to tears every time (ugly sobbing tears), and if you haven't seen this movie, you really must watch it... even if only for the father son storyline, it is beautiful. Yeah! I am thankful for this post. =) I am a lurker that found you from Donna's blog, and found her's from Pioneer Woman, but I have been praying for you & this baby since you announced the pregnancy. Glad for an update & so happy for your family. oh lady. i love your updates. glad to hear things are going well. i can't believe it's been over a year and a half since i last saw you. i hope you get to meet ramona soon, i bet her and asher would be great friends! and i want to see this new little one when he arrives! Beautiful, beautiful, beautiful, beautiful boy! I'm really happy for you and Matthew, Melinda Sue ! Hooray for little boys. I am almost 28 weeks and we are expecting a little girl. Yippee for boys! I'm so happy for you and your family. 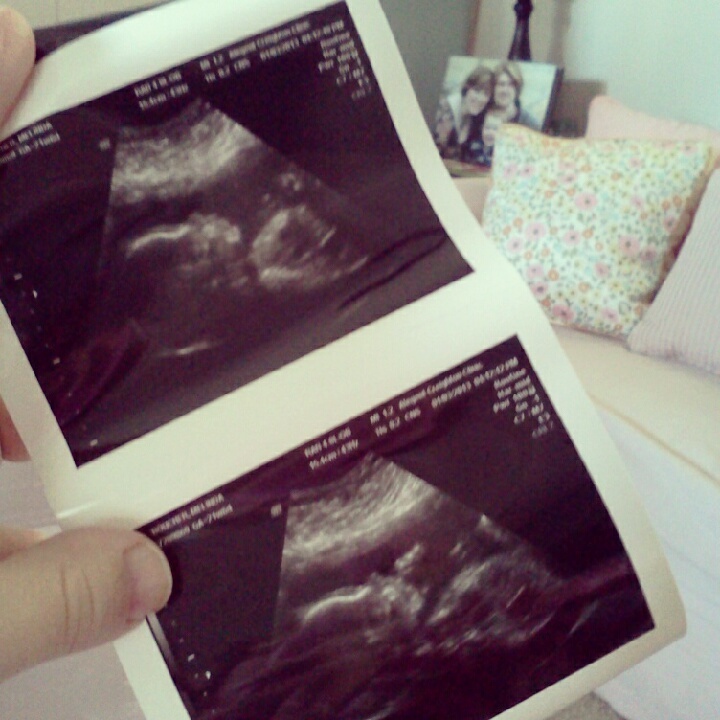 :) We're also expecting (our first) baby boy in May. 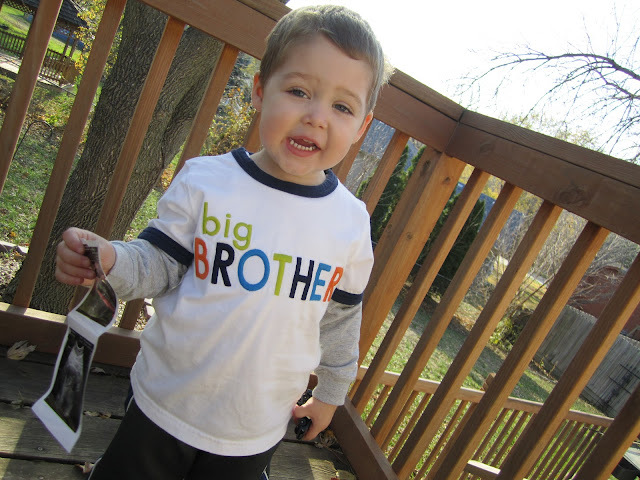 Congratulations on another boy! How exciting! I am so glad to read that all is well.